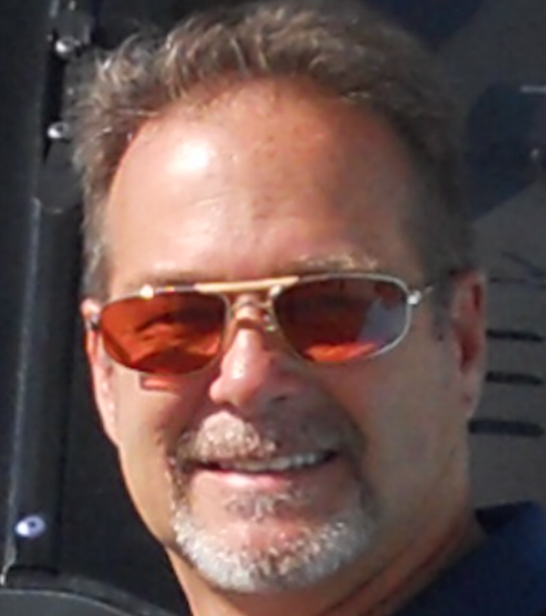 Dan is a commercial airline captain with over 40 years of experience. He has over 14,000 hours of flight time in aircraft ranging from Piper Cubs to commercial jets. His expertise provides customer assurance that each project complies with all regulations and that the vinyl performance and appearance exceed customer expectations. 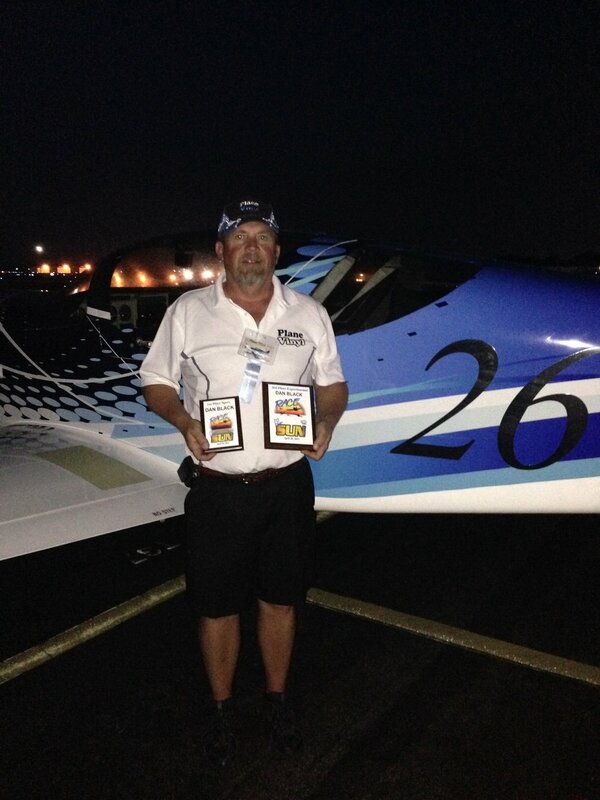 Bud has 20 years of general aviation experience as well as 30 years in professional sales and management. Bud uses his knowledge and experience to identify opportunities for growth. Dirk manages West coast operations, consults on technical aspects of all projects, and manages installs. 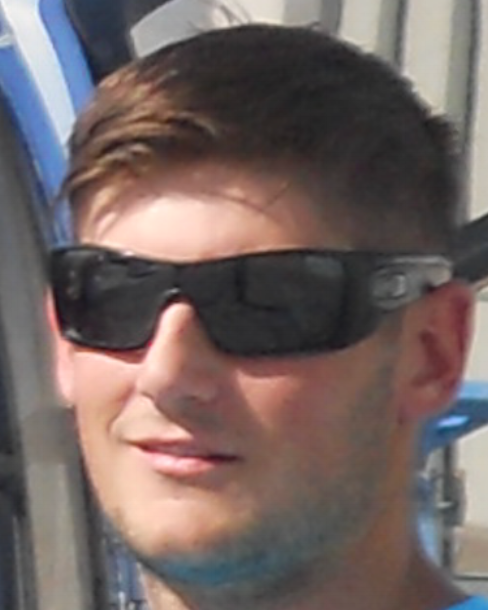 Dirk has experience in CAD and on consulting for projects for the DoD.